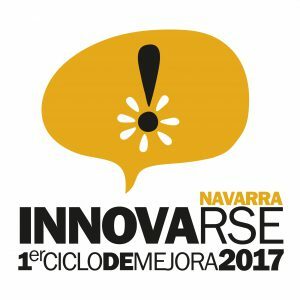 Our company has been applied the InnovaRSE Verification Tool on the Sustainability Report 2016 and it has been verified by the Labor Service of the Government of Navarra that in Poliester Mam, S.L. we comply with the information provided in the report and that this is true. We have recently obtained the ISO 9001: 2015 + ISO14001: 2015 integrated certification. The certificate has been granted by Bureau Veritas Certification, under ENAC accreditation for our Sangüesa plant. Collaboration with the University-Society Foundation of the Public University of Navarra hiring a students and recent graduates. Campaign to collect plastic lid in order to advance in the diagnosis and treatment of sick children.